March 5 - DHS Pathways Cookie Sales 1:30 p.m. to 2:00 p.m.
March 11 - Ridgeview PTO Meeting 6:00 p.m.
March 20 - School Board Meeting at DHS 6:00 p.m.
April 2 - DHS Pathways Cookie Sales 1:30 p.m. to 2:00 p.m. 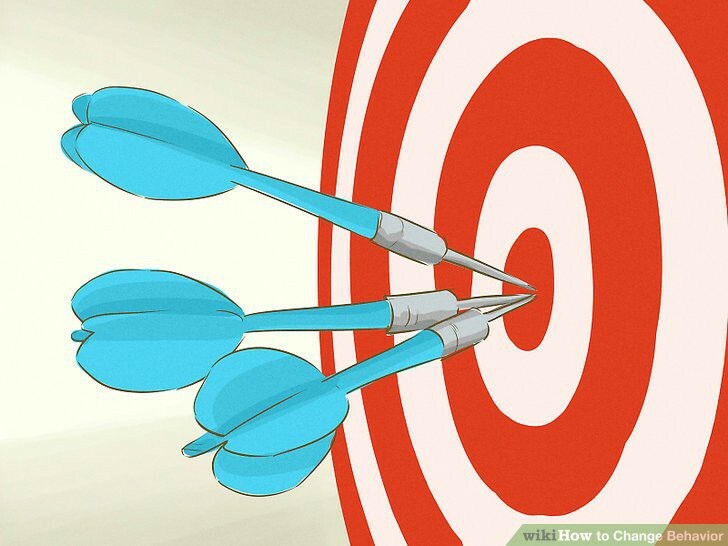 The Illinois Assessment of Readiness (IAR) is the state assessment and accountability measure for Illinois students enrolled in a public school district. IAR assesses the New Illinois Learning​ Standards Incorporating the Common Core and will be administered in English Language Arts and Mathematics. All 3rd through 8th grade public school students throughout the state take these assessments. The math assessment is broken into 3 test units and the ELA (English Language Arts) assessment is broken into 2 units for a total of 5 tests. The testing window opens when we return from Spring Break. We will communicate testing dates and times when that becomes available. As parents, you may be aware of a new dangerous challenge spreading across social media called the "Momo Challenge." This is an online challenge encouraging children to hurt themselves or others. Obviously, this is a disturbing situation. Click on the following link to learn more about this danger and what to look for as parents. Online registration for the 2019-2020 school year will begin on Thursday, March 14th, for current Dunlap students. Families will recieve an email containing codes that will allow access to the online registration portal. The original online registration email will come from the Dunlap District (not from Ridgeview). It will have come from noreply@noreply.infosnap.com. The email will be titled Dunlap Community Unit School District 323 Registration. If you cannot find the email in your inbox, check your junk mailbox. Online registration must be complete by April 12th. 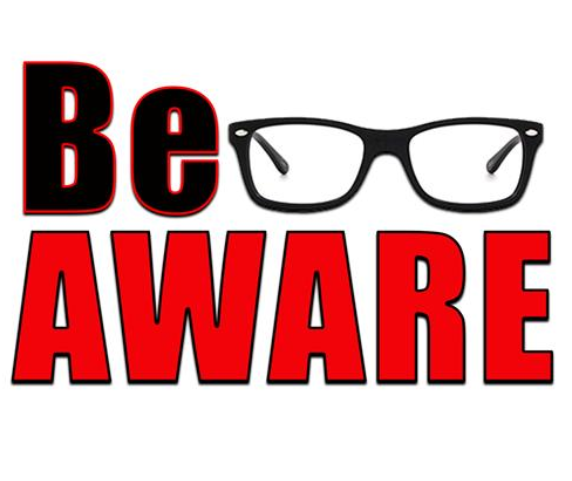 If you have moved out of the Ridgeview attendance area and your child will not be returning to Ridgeview during the 2019-2020 school year, please call the office at 309-692-8260 or email mrohn@dunlapcusd.net. 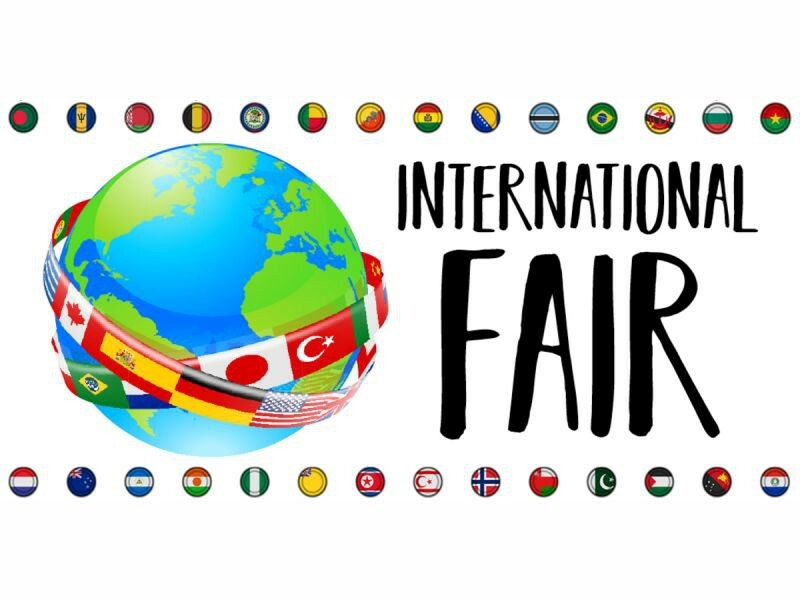 International Fair Coming in April! Did you know that we have over 20 different home languages represented in our Ridgeview student body? In addition, we have many families who have lived overseas or in other countries. 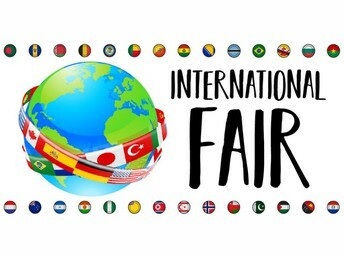 Our annual International Fair will be held on Wednesday, April 10th from 6:00 to 7:30. This PTO sponsored event provides us with an opportunity to celebrate our cultural diversity as well as learn about customs and traditions of a wide variety of other countries, most of which are represented in our Ridgeview Community. We are still seeking volunteers to host country tables and we encourage anyone interested to pair up with other families or to host one yourself. For further information on hosting a table at this year's International Fair contact Carie Tate at tate.carie@gmail.com or daviscaram@gmail.com. Parents, please keep an eye out for Yearbook Order Forms. These forms will be coming home next week! Sales will run from March 4-15th. Books will cost $15 for a colored copy of this year’s memories! Please, include your child’s name and class on any money you turn in. All questions regarding the purchase of Yearbooks can be sent to Traci Armstrong by email at, traci_armstrong1@comcast.net. 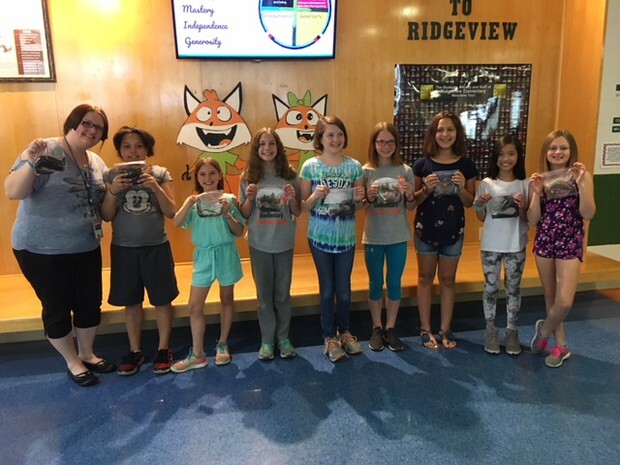 One of the fundamental goals of Ridgeview Elementary is to help students have a successful educational experience. In order to do this, regular school attendance is necessary. We do realize that on certain occasions students will have a needed and excused absence. Our attendance policy can be found on page eleven of the Elementary Student Handbook. Our students are valuable and important to us. Excessive absences can hinder a student's progress and the school's ability to provide for their educational needs. If you have any questions or feel that assistance may be beneficial, please contact Ridgeview so that we may work together to ensure your child's educational success. The 3rd Grading Period will end on Friday, March 8th. Report cards will be distrubuted on Friday, March 15th. Please review your child's report card and then sign and return only the report envelope. Signed envelopes are due back to your child's teacher no later than Friday, March 22nd. On Friday, May 17, 2019 at 2:00 pm, Five Senses Spa, Salon & Barbershop will be hosting an assembly at Ridgeview Elementary School. Students, teachers and parents can donate their hair (minimum of 8 inches) in front of the student body, and show support for Children With Hair Loss! If you would like to be a part of the school assembly and donate your hair, please call Five Senses at (309) 693-7719 and submit the Ponytails for a Purpose form found on the RES website under the parent tab.